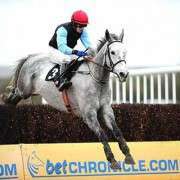 Is On His Own Too Good For Grand National? 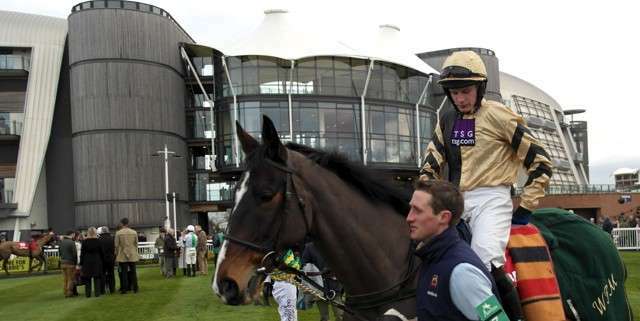 There is a certain irony to thinking that a horse that has twice attempted, and twice fallen in the Grand National, may actually be too good to try again for a third time but that appears to be the case with the Willie Mullins trained On His Own. 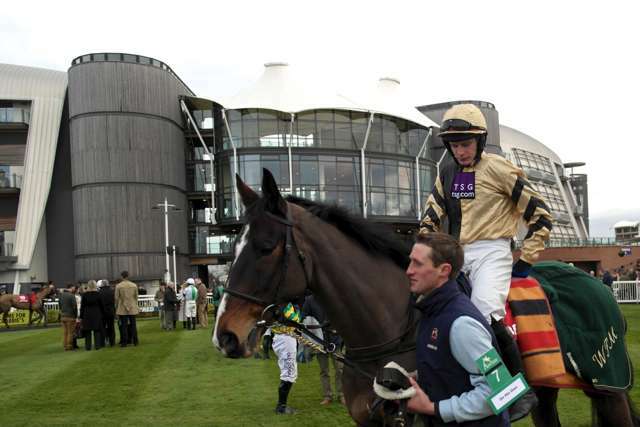 Two back to back wins for the 10-year-old raider and Mullins has intimated that his Grand National future is now uncertain and he could have improved enough to bypass the National in favour of the Gold Cup at Punchestown. 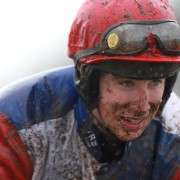 His most recent win in the BobbyJo Chase at Fairyhouse came less than a month after another solid win at Gowran Park and as a result his ante-post odds were slashed by Paddy Power to as little as 16/1, just behind Teaforthree who is currently on 12/1. 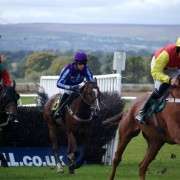 Following the BobbyJo Chase win Mullins said: “After that we might have to rethink about Aintree. 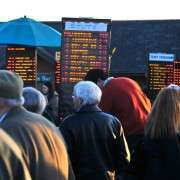 “I was quite keen after the Thyestes but now we might look at the Gold Cup at Punchestown. 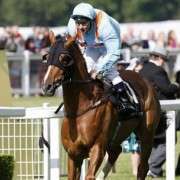 The win certainly wouldn't have done his credibility any harm and may even have boosted his official rating above the mark he was given by the BHA Handicapper when the weights were revealed putting him in an even more advantageous position for the Grand National. Should he actually go to Aintree then, barring any withdrawals from above him, he should run off 11-03 which is exactly the same as his weight at Fairyhouse when he ran over 3m1f. For now though, his path to success is uncertain and only time will tell which way Mullins decides to go with him. 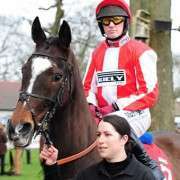 http://www.grand-national.me.uk/wp-content/uploads/onhisown-jockey.jpg 427 640 Simone Wright http://www.grand-national.me.uk/wp-content/uploads/gn-logo2016green.png Simone Wright2014-02-27 07:28:302018-05-03 13:46:11Is On His Own Too Good For Grand National?